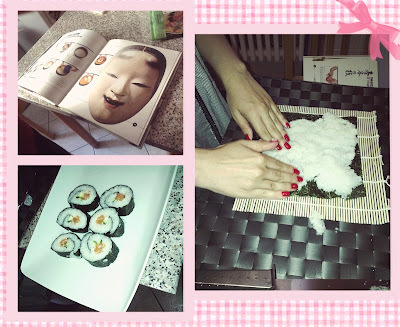 Google+ Sidhe banshee: Sushi Party! 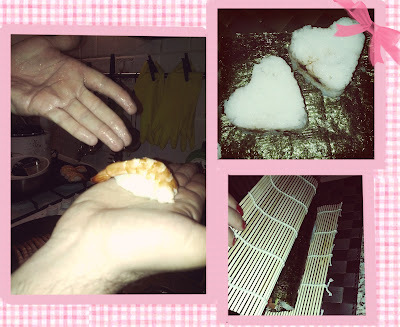 After we got ingredients from Poporoya we enjoided the self-made sushi and so we invited a couple of friend home, for a self-made sushi party (also known as fake-japan food party). 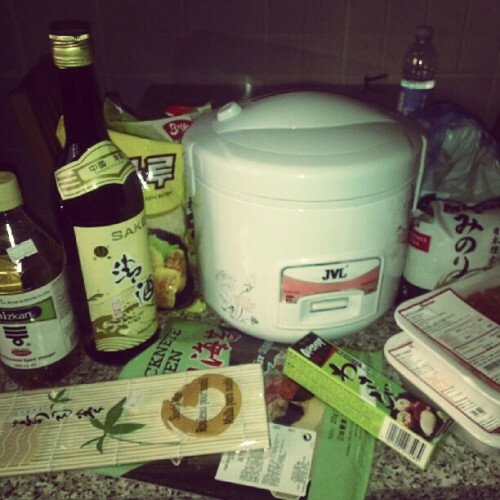 We went to Chinatown and we find everything we needed, japan rice for sushi, Nori seaweed, wasabi, rice vinegar, even the pot to boil the rice. 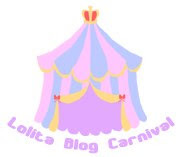 Nothing to say, this is not a food/cooking blog, my bf is gonna open one so if you wanna know how we made it, ask him!